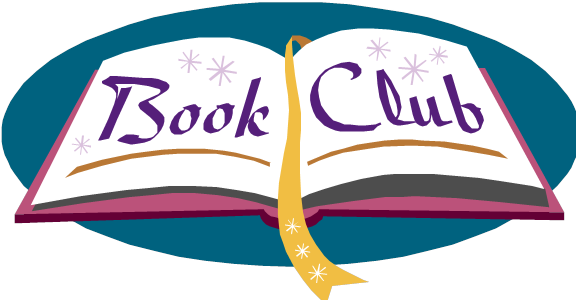 Enjoy discussing the book of the month and other great reads. At each meeting we will pick the book for the following month. We would be happy to reserve your copy in person or by phone.